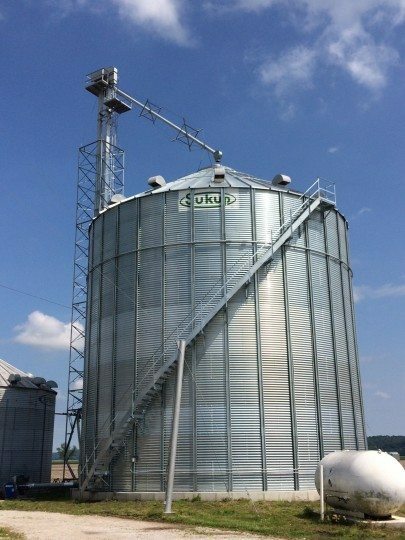 Quality equipment from our partners at Sukup and Hutchinson were key components of this Grain Systems project. 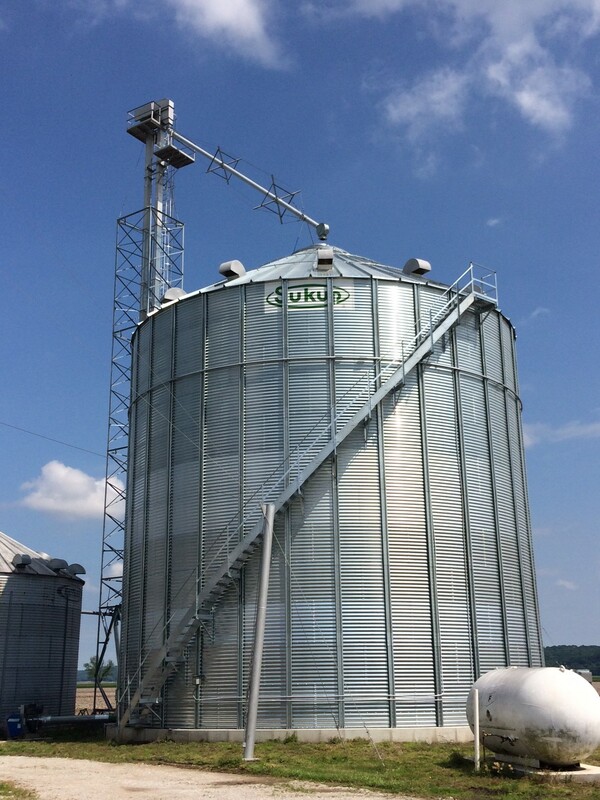 At the center of this initiative is a Sukup 48-12 storage bin, with a 72,000-bushel storage capacity. This structure was placed on an engineered foundation for both the bin and Creamer Leg Tower. 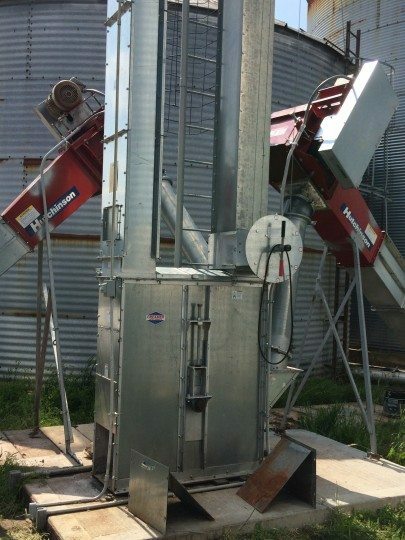 A powerful Hutchinson Master Mover Conveyor completed the mechanical requirements. Throughout the design, engineering and construction of this project, the main focus was on the customer’s overall goal and deliver a system that will last a generation. This is just one of a variety of storage systems we can provide for you. At FS Construction Services, we are here to build what you want and the fastest possible way. 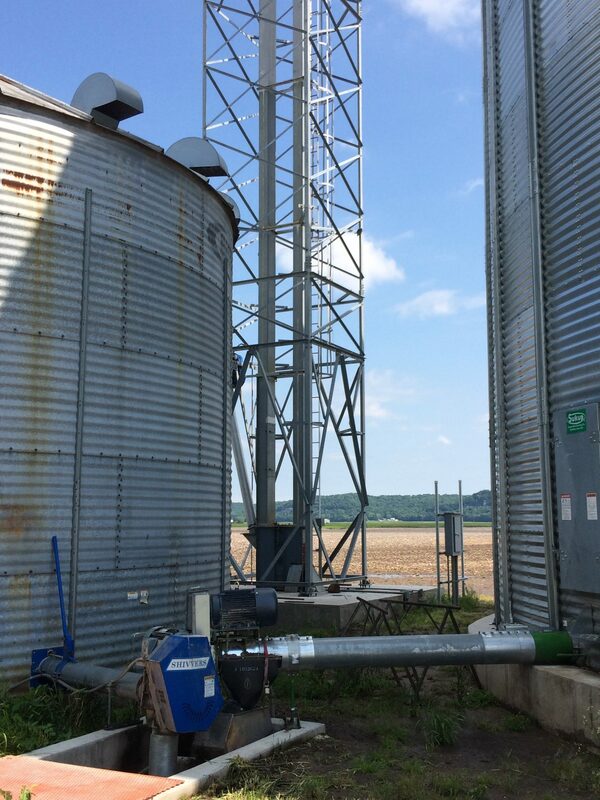 For more information regarding your grain storage needs, please do not hesitate to contact us at 866-551-3454. We look forward to providing you with the best customer service experience.